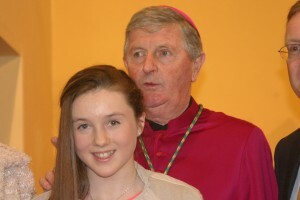 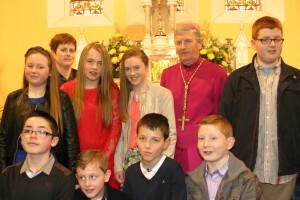 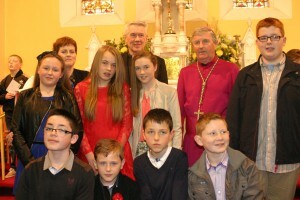 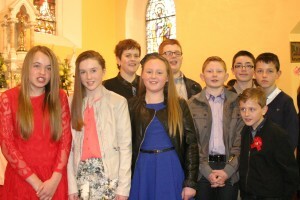 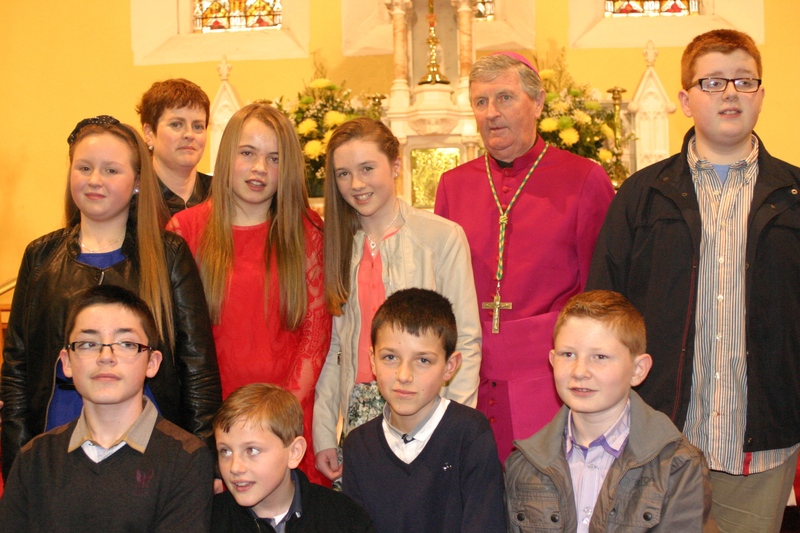 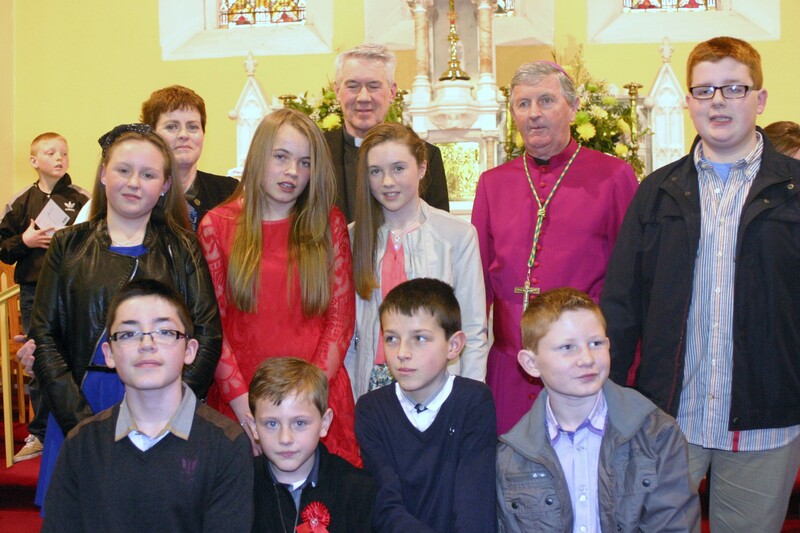 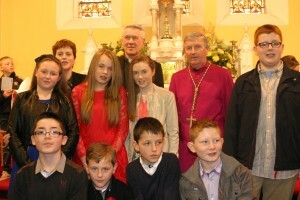 Sixth Class made their Confirmation on 2nd of March 2014 in Kilmessan Church, along with their neighbours and friends from sixth class in Kilmessan N.S. 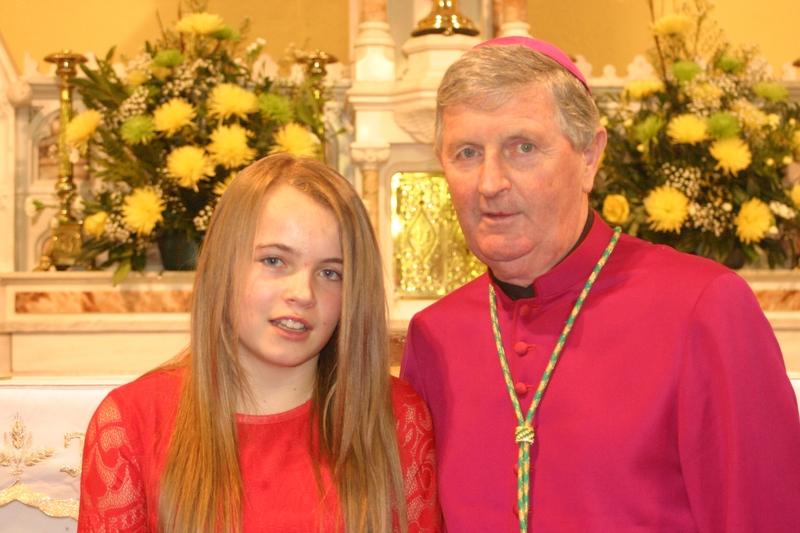 The ceremony celebrated by the Bishop of Meath, Bishop Michael Smith was concelebrated by our PP Fr Toner.The choir comprised 3rd-5th classes from both schools. 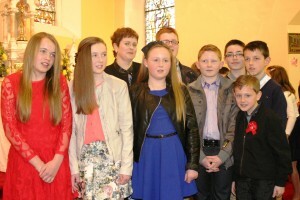 It was a lovely ceremony in which the pupils partook ably and reverently. 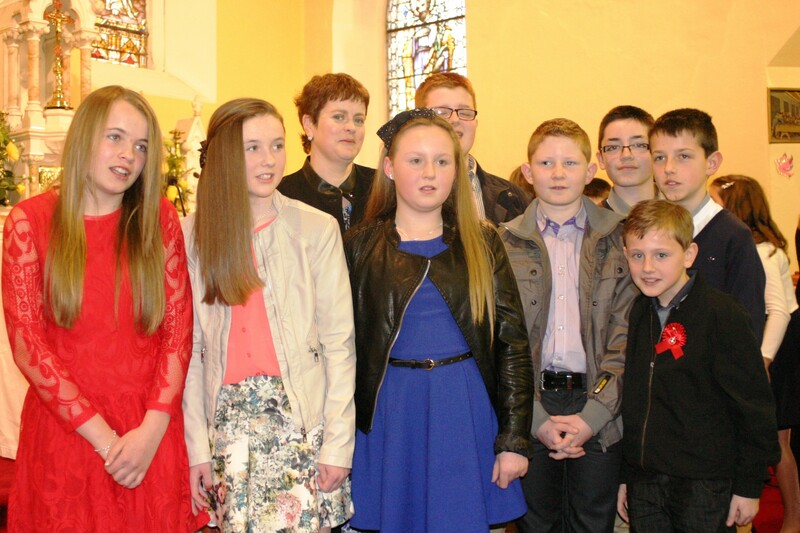 Congratulations to all our sixth class pupils.